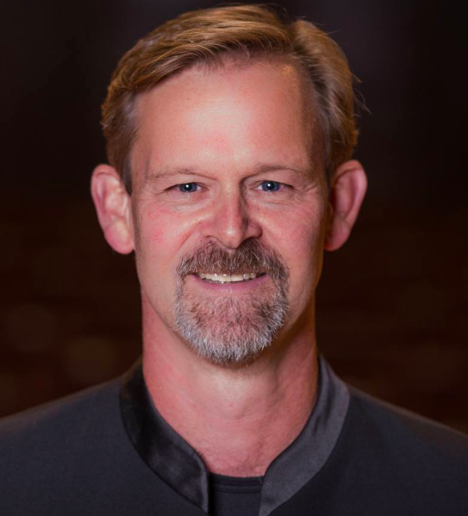 Robert Nordling is the artistic director of the newly formed Shoreline Music Society. "The Shoreline Music Society transforms a concert experience into a conversation among friends,” says Robert Nordling, the artistic director of the society. He says concert halls can be pretentious and intimidating if you’re not used to them. Instead of formally-dressed musicians up on stage, they’ll be performing in regular clothes and will be seated very close to audience members. And instead of little to no interaction between the performers and audience, the audience will have a chance to participate. “And we’ll talk a little bit with them – not only at them, but with them – about what we’re about to do as audience and as players,” says Nordling. The group will perform Wagner’s “Siegfried Idyll” and Schubert’s “Symphony No. 5.” Nordling says the two were very different composers. Franz Schubert wrote his symphony when he was 19 years old as a student exercise. Richard Wagner wrote his piece as a Christmas present to his wife upon the birth of their child. You can hear the Shoreline Music Society perform Wagner’s "Siegfried Idyll" and Schubert’s "Symphony No. 5" Friday night at the Ramsdell Regional Center for the Arts. The event starts at 5 p.m.
On Tuesday, the musicians of Chicago's Lyric Opera Orchestra went on strike. 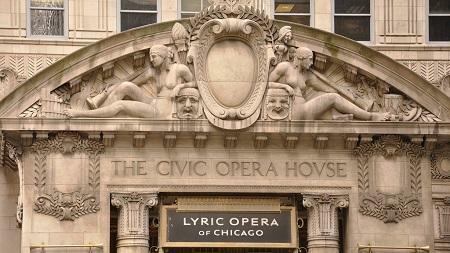 In a statement on the Chicago Lyric Opera Orchestra Facebook page, the orchestra musicians said they did not accept several proposed cuts from Lyric's management. 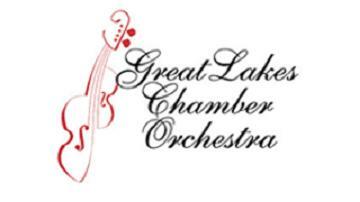 This week Classical IPR brings you a concert by the Great Lakes Chamber Orchestra and Chorus conducted by Libor Ondras. It's a program they performed this summer at the Great Lakes Center for the Arts. Dylana Jenson and David Lockington appear with the orchestra to perform the Concerto for Violin and Cello by Johannes Brahms. The concert also includes familiar works by Smetana, Copland and Bernstein. Listen Friday at 8 p.m.